A UNIVERSITY of Southern Queensland researcher has helped launch a citizen scientist project to uncover logbooks from old ships with the aim of improving weather forecasting. Weather Detectives, which is part of the ABC's National Science Week Project, has called on volunteers to help transcribe more than tens of thousands of historical documents with weather information. 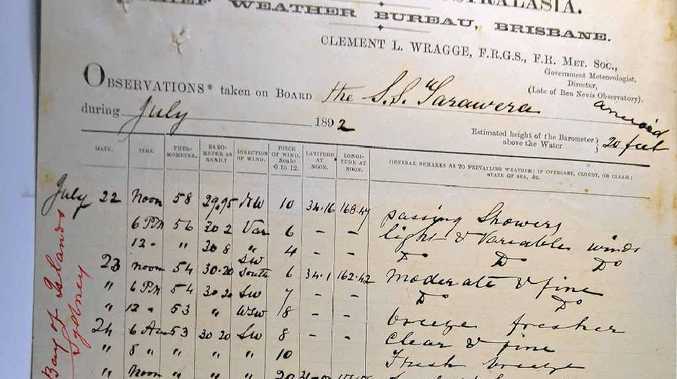 USQ International Centre for Applied Climate Sciences researcher Christa Pudmenzky said the photographed historical ship logbook weather extracts dated from 1882 to 1903. "Ships have long travelled the oceans of the world on voyages of exploration and trade while regularly taking measurements of the weather during all manner of conditions and circumstances," Ms Pudmenzky said. "These particular logbook observations were collected by former government meteorologist of Queensland Clement Wragge and cover the immediate Australasian region and capture ships traversing the Atlantic, Indian and Pacific oceans. "Each image has recordings of locations, sea surface and air temperatures, barometric pressure, wind direction and other interesting observations such as location of pack ice and sun spots. "The information will contribute to the improvement of climate model projections and extend international databases and baselines of global weather and extremes." Ms Pudmenzky said through the Weather Detective project, volunteer citizen scientists would help transcribe the logbooks and add the weather information to the existing climate records database run by the Atmospheric Circulation Reconstructions over the Earth. "The data can be accessed freely, as will the 3D weather reconstructions generated from it, and will be used by scientists, geographers, historians and the public around the world," she said. "Citizen science is a powerful tool for both formal and informal education, and allows direct participation in scientific endeavours by the wider community." 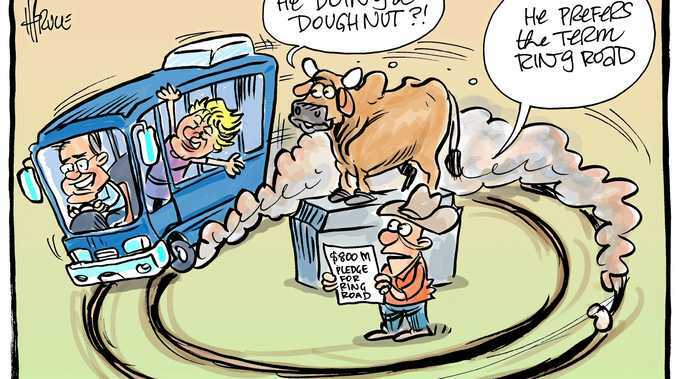 Visit http://www.weatherdetective.net.au or ABC Science to find out more and get involved. The Weather Detective project will run until September 5, 2014. For more information about research at USQ's International Centre for Applied Climate Sciences, visit http://www.usq.edu.au/icacs.